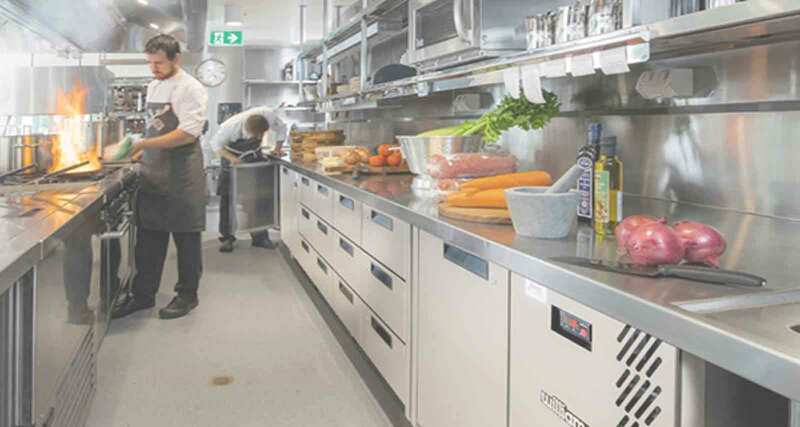 Wide entry gastronorm (Gn 2/1) foodservice counter, available in one, two or three door fridge and freezer formats. 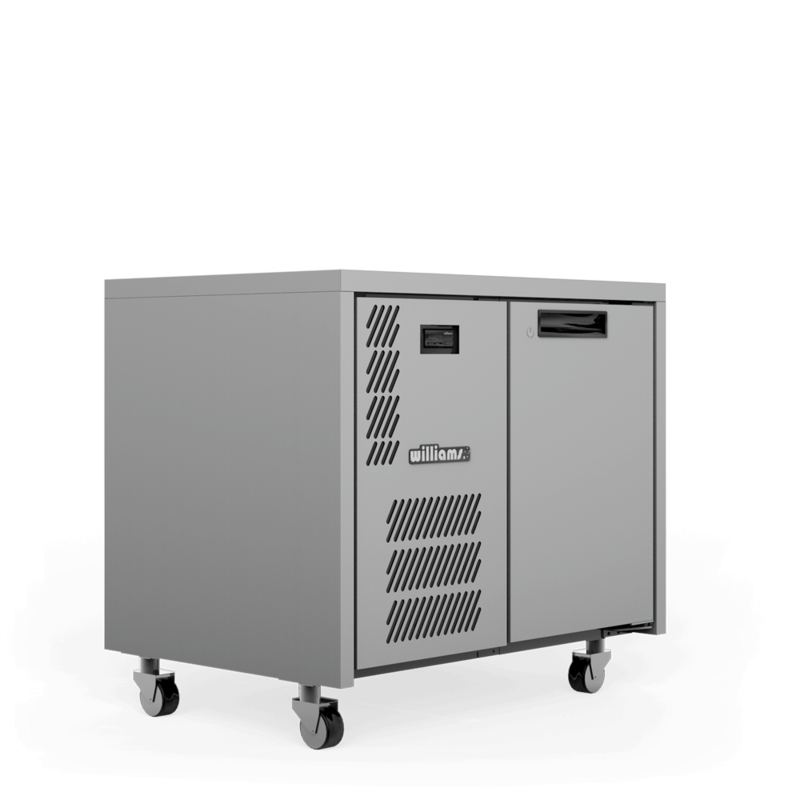 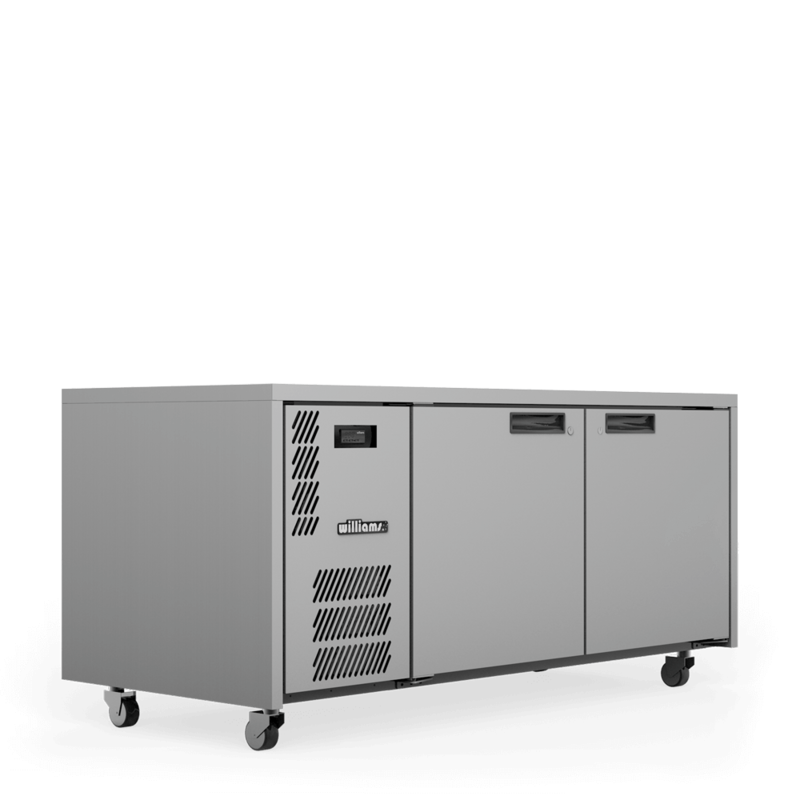 Wide entry gastronorm (Gn 2/1) foodservice counter, available in one, two or three door fridge and freezer formats with remote refrigeration. 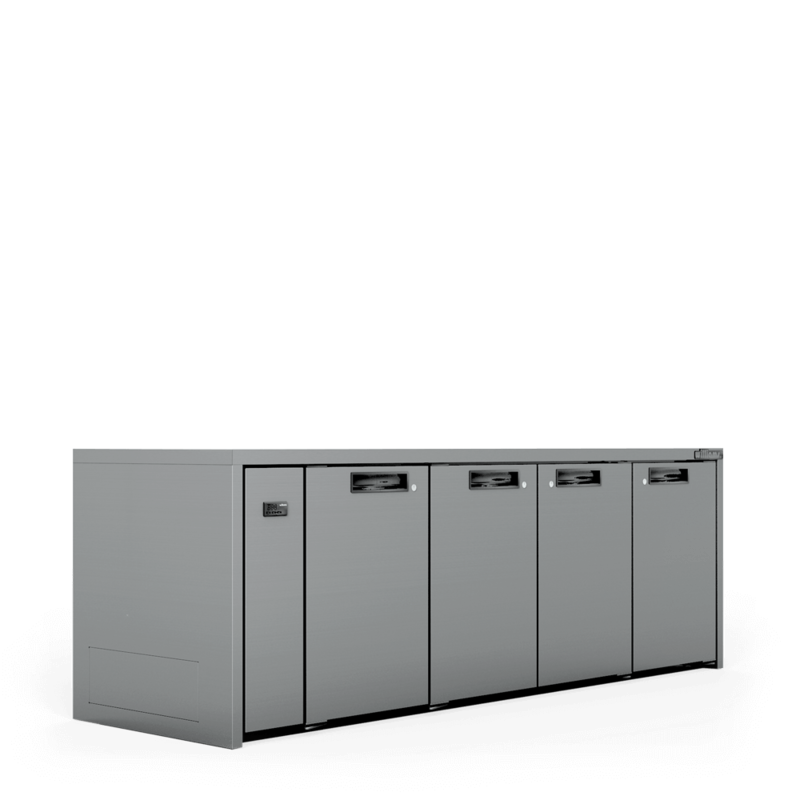 High performance gastronorm (Gn 1/1) foodservice counter available in one, two, three and four door fridge and freezer models. 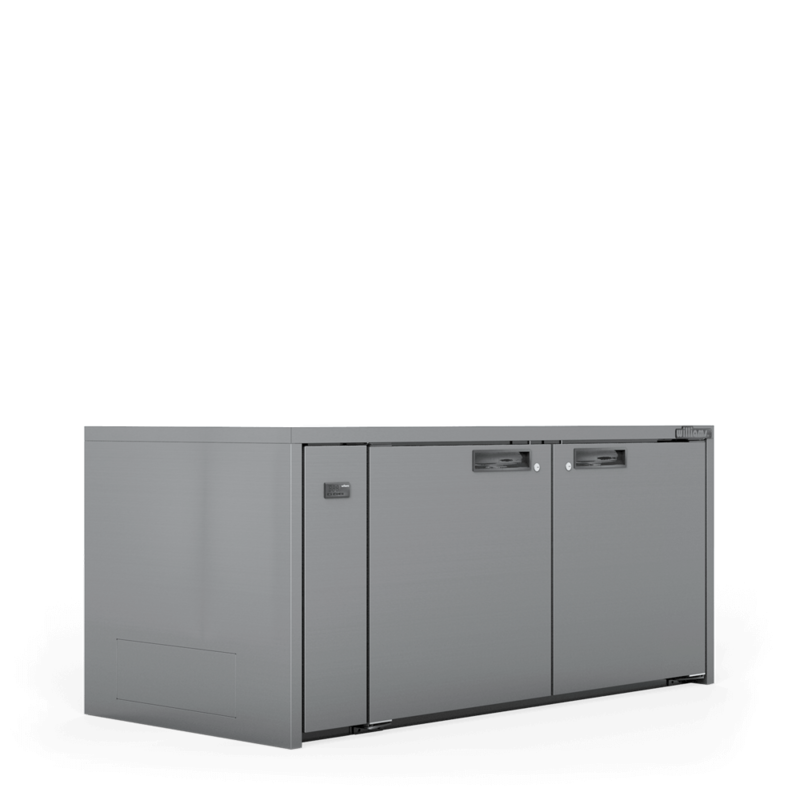 High performance gastronorm (Gn 1/1) foodservice counter available in one, two, three and four door fridge and freezers with remote refrigeration.